One thing we learned about staying happy in winter is to get outside! Gone are the days of sandwich baggies lined moon books and sopping wet mittens. Gone are the days of turtlenecks and corduroys. The gear has become so advanced even a cold hated like me could get outside with a smile on my face! First off a few stores sell the good stuff regularly such as REI, Land’s End, L.L. Bean , Eddie Bauer, The House, and of course Backcountry. We also love our local ski shop Top of the Slope. Feet…. Smart wool socks can’t be beat and be found at list of the stores above. Sometimes you score them at TJ Maxx. My new favorite reasonably priced slippers are by Floopi and are on Amazon. Love the comfort and hard bottom as I am inevitably stepping outside all season long. For kids’ boots I always recommend cold weather Bogs. 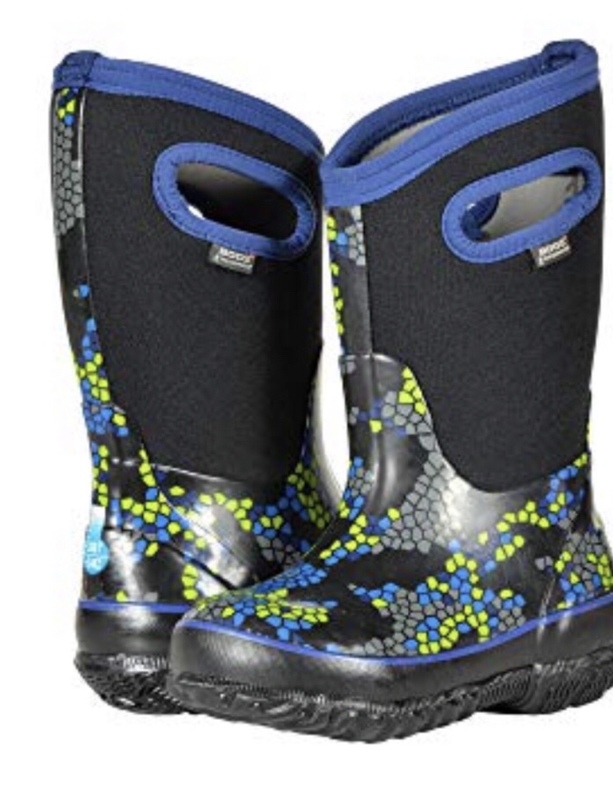 My kids wear these all four seasons, from stream stomping in the summer to serious sledding in the winter. Bogs run about $80 and they are worth every cent. My buy price is $60. 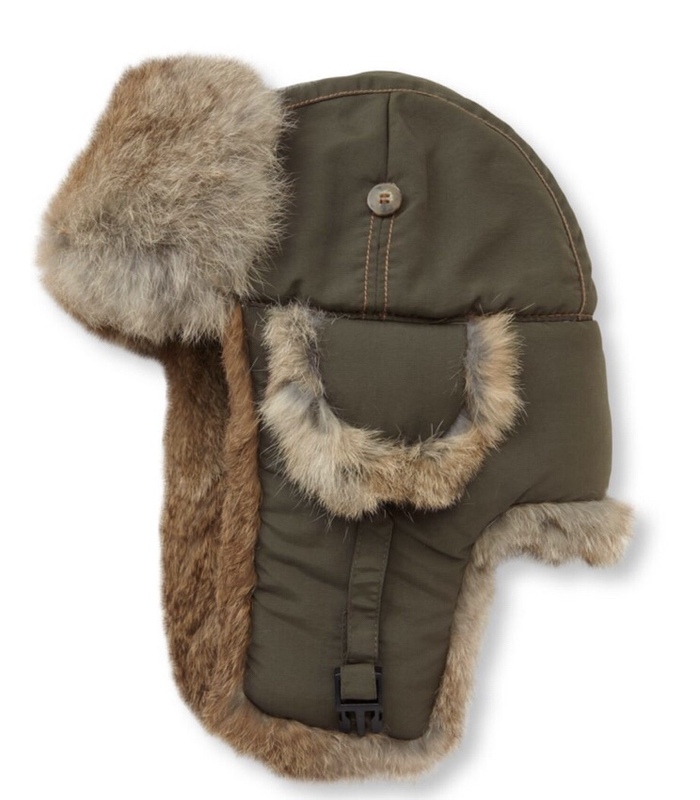 Head… In intense cold, you can’t beat the Mad Bomber Hat! Seriously, get over yourself and buy it! You don’t need the version with real fur. Hands… Mittens work better than gloves, period. Thehouse.com has great choices 70% off right now. Mittens squeeze those digits together keeping things much warmer. Don’t forget the hand warmers for the most frigid days. Invest in good gear and get outside!